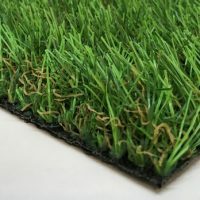 TS Schools is a short pile, curled yarn artificial grass product and as its name suggests it has been manufactured with the school and play market in mind. 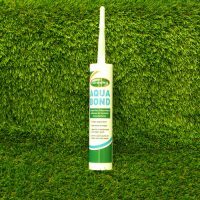 This one colour green synthetic grass product is ideal for use on play areas, small pitches and areas of high use. 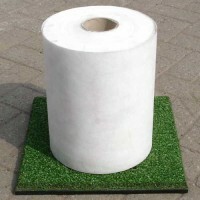 The grass is perfect for covering old tarmac or concrete playgrounds.